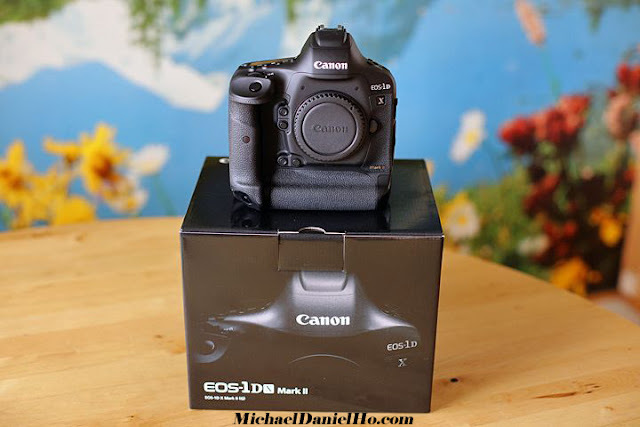 Their is a top rated merchant on eBay selling the new Canon EOS-1D X Mark II camera for $5,000 including free shipping. Hurry, it won't last. This is a very good deal. I bought this camera when it first came out and have taken it on many global photo tours. You will not find a link to this item because I am not receiving any compensation from this company. I do not accept any ad or commissioned link on my blog or website. You can easily find the item by Googling it yourself. I am completely unbiased in my recommendation and have no conflict of interest.